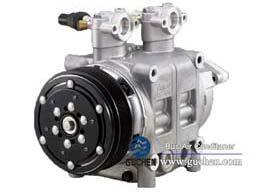 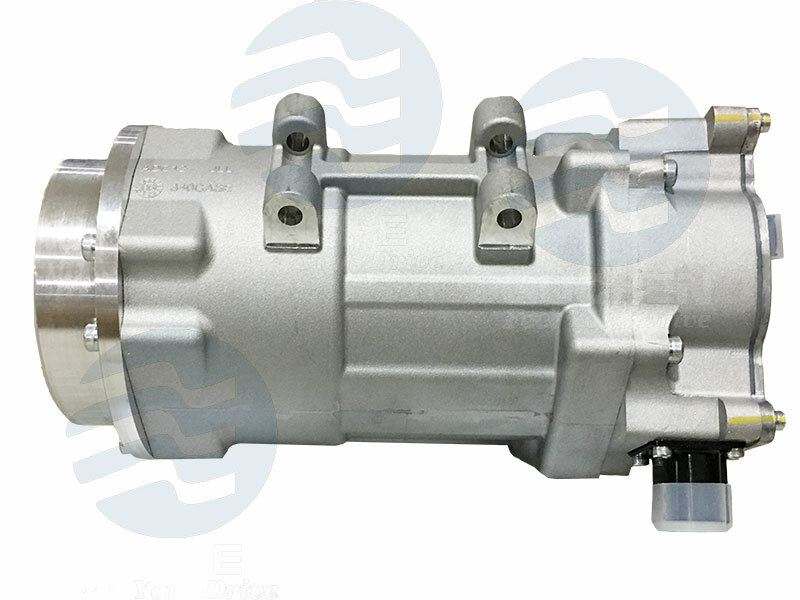 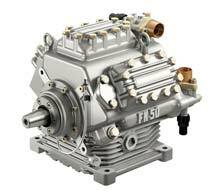 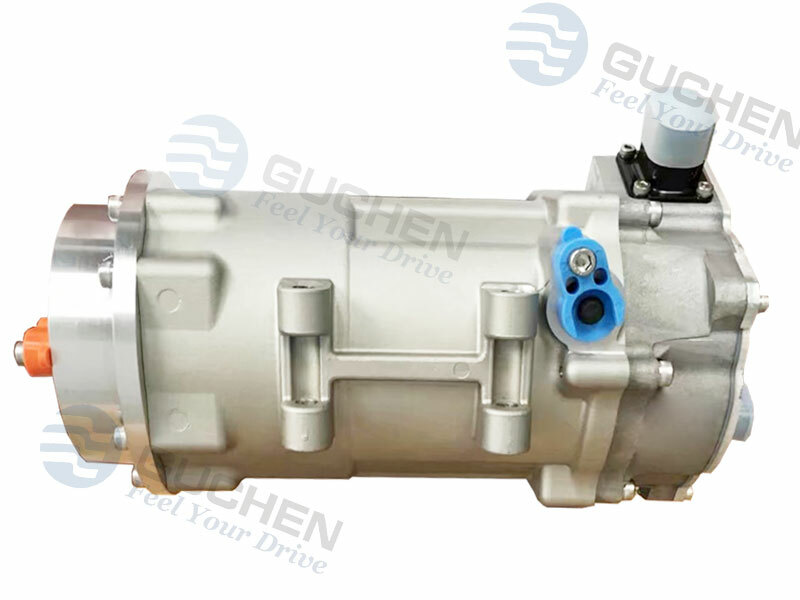 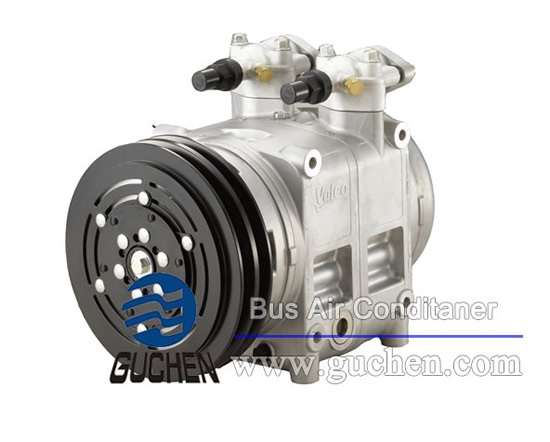 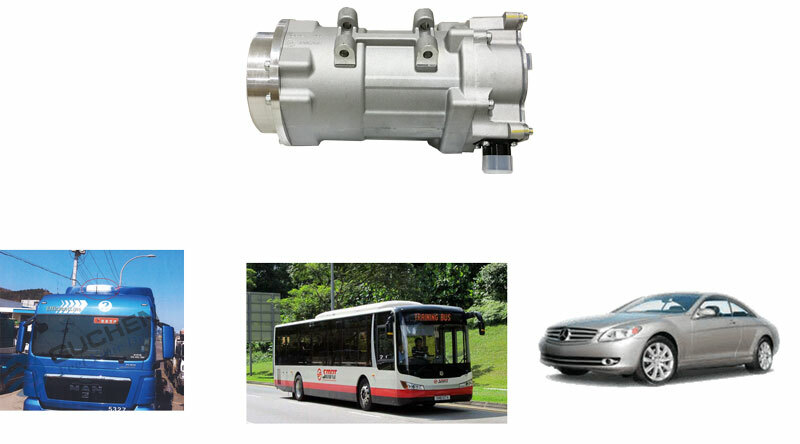 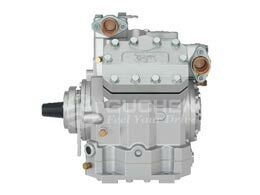 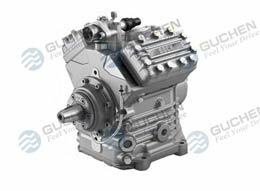 Guchen GC-EVS series electric scroll compressor adopt DC150V-420V or DC400V-720V voltage, used for all kinds of vehicle air conditioners such as bus ac, sleeper truck cab ac, car ac it also can be used for vehicle battery heating system. 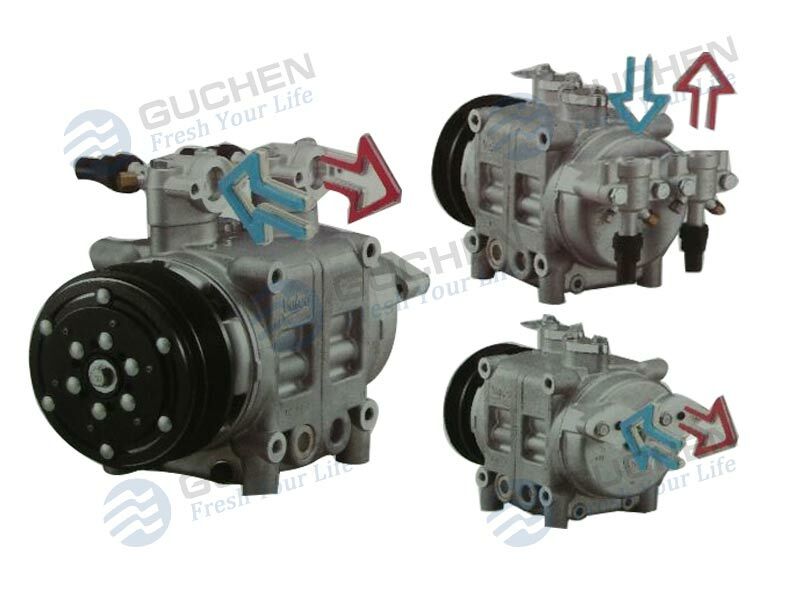 Compared with the traditional compressors, Guchen GC-EVS series compressors are very light, only 7.5KG, save the power consumption a lot. 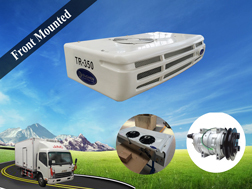 Flexible scroll compression structure; Resistance the liquid refrigerant assault; Smooth operation, low noise and less vibration. 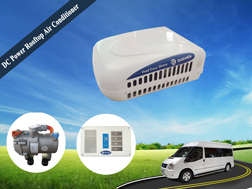 Environmentally friendly refrigerant, adopts R407C refrigerant. 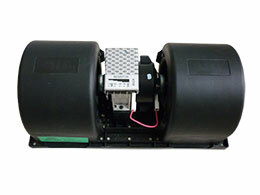 Connect the DC high pressure voltage DC150V-420V or DC400V-720V voltage, so customers don’t need to buy a transformer to transform the voltage. 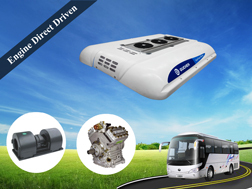 The direction of the axis is perpendicular to the direction of travel. 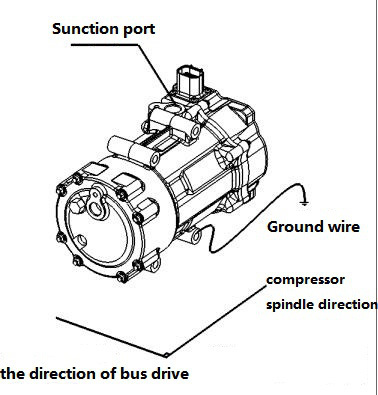 If the compressor and the grounding function of the metal bracket can not be set to connect the ground, otherwise you need to set up a separate grounding device, can be installed in the foot when the foot shown in the location shown in the figure.